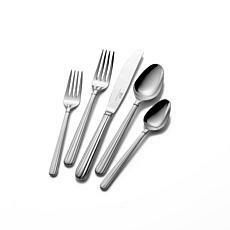 Transform everyday dining into something special with this 20-piece flatware set. 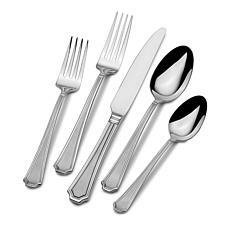 It features a simple, classic teardrop-shaped handle with a satin finish — perfect for casual and formal affairs. 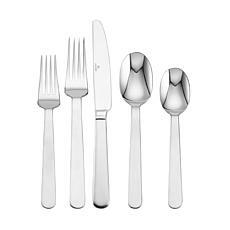 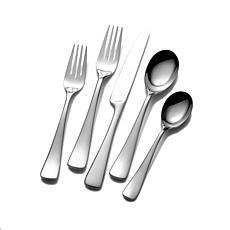 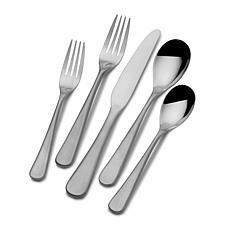 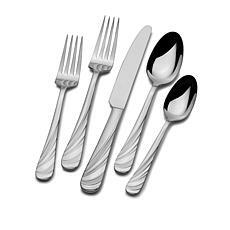 This set is crafted of durable 18/0 stainless steel and will coordinate with any dinnerware collection.